About Grassbarbers - History. Goals. Mission. Let's make London greener. We know exactly what requires to create and maintain breathtaking gardens affordably. Local company with passionate staff ready to delivery great services. 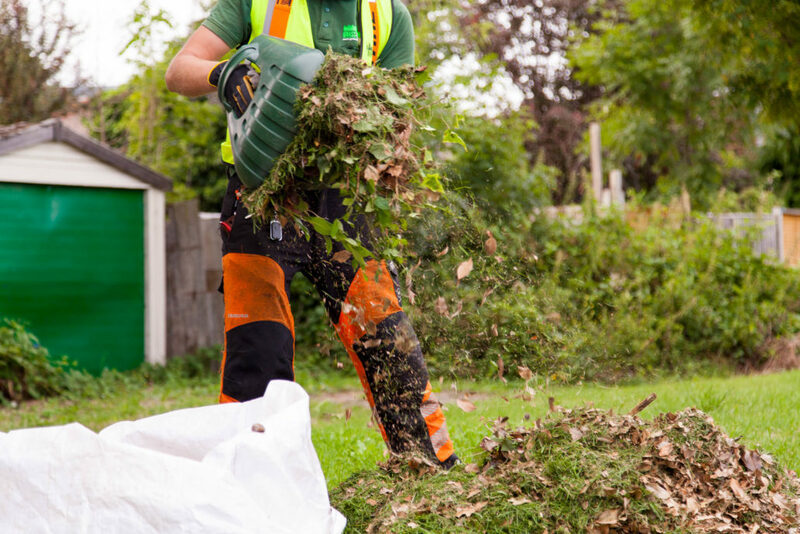 We are on the mission to make London greener and we deliver on this by concentrating on private gardens all around Surrey. 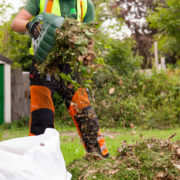 Grassbarbers teams also bring the greenery back to various residential community parks, hotels, pubs and restaurants. And we do all this by operating lean strategies, making sure all our teams are properly trained and have access to manuals and procedures at any given time. The idea is that successful employees make happy customers! During extensive work over the years, we developed a depth of experience in this field, investing in people and equipment, and refining our processes. 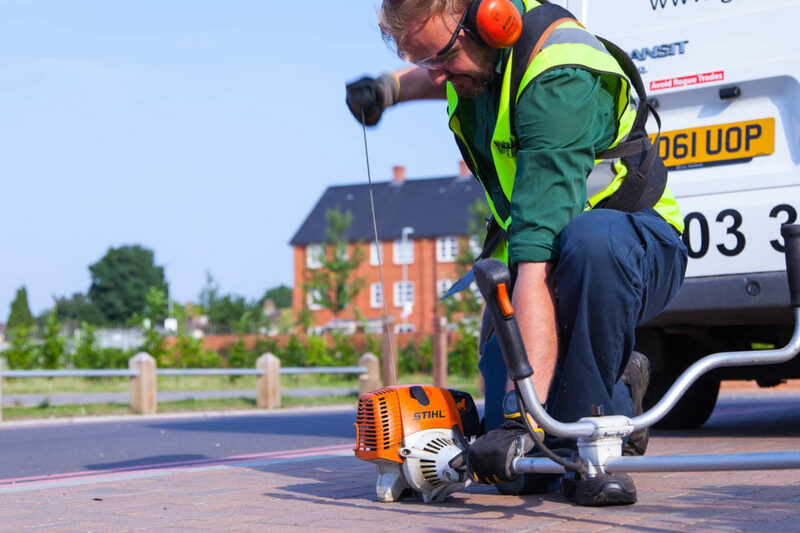 We are consider ourselves an industry leader in the development of innovative grounds maintenance solutions and the application of landscaping technologies. 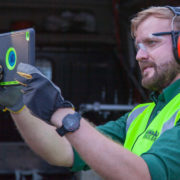 We’re also customer focused – priding ourselves on our flexibility and our proven ability to exceed expectations. 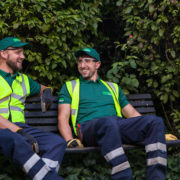 Staff experience in caring for the grounds of commercial and public sector clients of all sizes demonstrates our capacity to deliver tailored outcomes without compromise, providing best work methods and exceptional value for money. It all began rather simply – two friends with a strong work ethic, who took pride in exceeding their customer’s expectations. 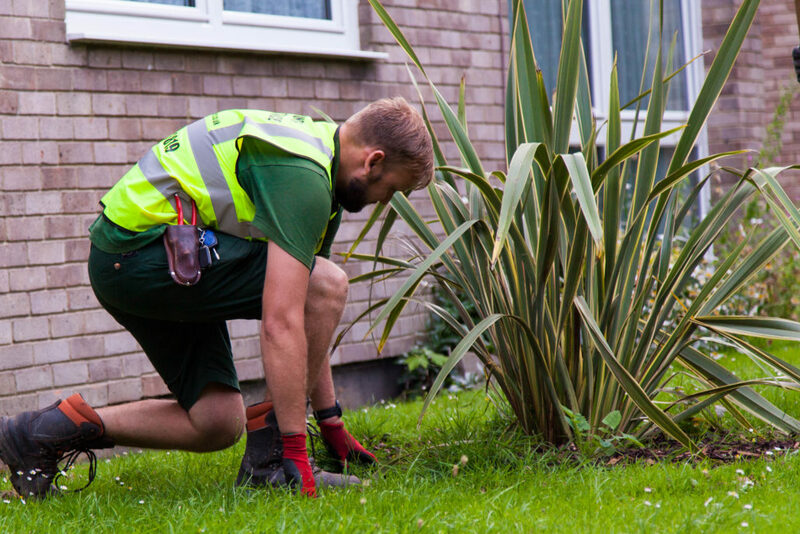 Since, we have grown to become one of the leading providers of quality Grounds Maintenance services in the area. As we expanded, we attracted new team members whose values matched our own. Landscaping professionals that shared our passion for providing customers with excellence, honesty and integrity. Our core management team grew into a dedicated group of seasoned professionals with expertise in all aspects of the residential and commercial landscaping industry. The success became less the product of two friends’ passion, and more the result of a talented and committed team working together. Satisfied clients rewarded our hard work and dedication with repeat business and referrals. Much has changed over the years, but we have been careful not to lose sight of what matters most – our focus on customer service. Each and every Grass Barbers client – large or small, new or old – receives genuine, personalised care. We reward our customers for their trust and support, and take great pleasure in delivering outstanding results for their properties. When we think of what we have done, where we came from and where we’re going, we’re proud. 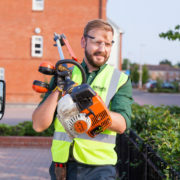 Most of the time gardening is not that complicated, however having the best and correct tools for the job allows to carry it out quicker and better. When it comes to providing service we love procedures. 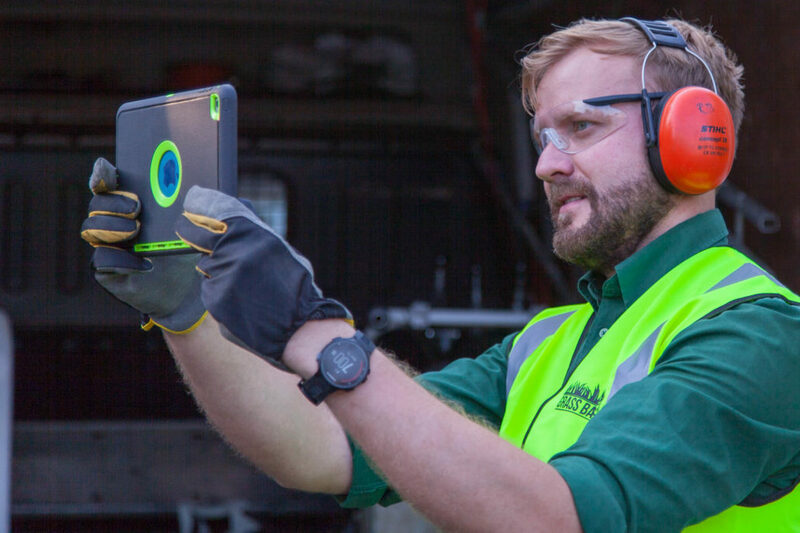 This allows us to document service requirements to ensure we deliver consistent quality every time. 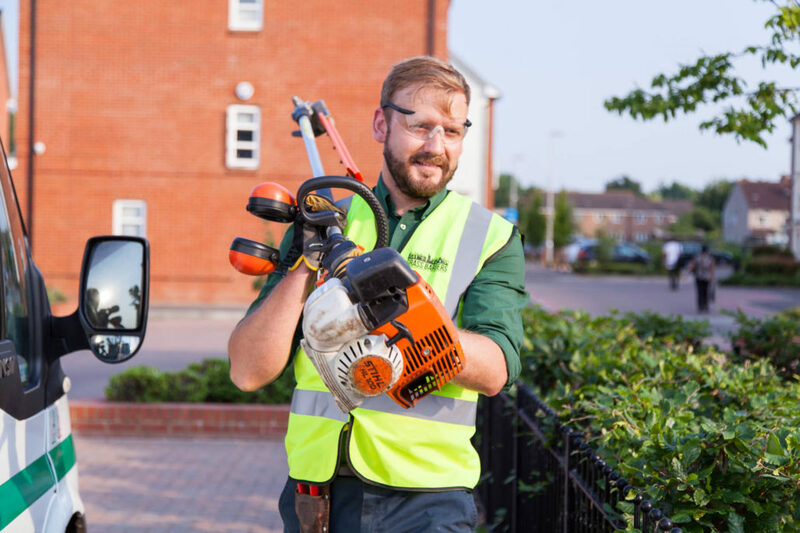 You can always find cheaper, especially when it comes to garden services, however ask yourself, are they legal? Do they contribute to public taxes? We love our brand and our business is here to stay! This means we ensure you are completely satisfied and we’ll do the best we can to keep it that way. Grass Barbers always aims and prefers to employ local people and create opportunities for hard workers to succeed by providing full training. There is a reason we only provide gardening service in London and Surrey. We believe community is more important than financial benefits. Grass Barbers is built on that. At Grass Barbers it is all about the little things we do, that make a big difference. Let us be part of your environment. Grass Barbers – You have really been great on our Beckenham Place Park Regeneration Woodland Tree Planting Project. Really easy to work with, great job done in short timescales and reasonable rates. I am impressed. This morning two professional operatives turned up and have done a marvellous job on our garden, especially the front it has seen a transformation, I do hope we shall see them again. Grass Barbers have been coming to do our garden maintenance for a couple of years now and I couldn’t be happier. They offer a very reliable service, always turn up at scheduled times and do an amazing job. We don’t have time to do the garden ourselves so having Grass Barbers maintain the garden means I never have to worry and am happy when I look out the windows! Also when we do have time to relax we can enjoy the garden without the hard work. So happy with the work that’s been carried out, looking forward to the summer visits & seeing my garden grow into a beautiful landscaped space, thank you for all your hard work. We have been using Grass Barbers since July 2012 after a friend recommended them and they have always done a fantastic job. 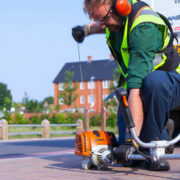 They relaid our lawn quickly, efficiently and at a very competitive price. Since then they have done plenty of check-ups and other basic gardening work which has made the garden a delight. They have even started working for my next door neighbour. They are punctual and reliable, we think they are great! I have used Grass Barbers gardening service for about 2 years with growing confidence and satisfaction with the work they have done for me. At first I was agreeably surprised by the additional care and attention given. All I had looked for was someone to come and cut the grass, something I could no longer do myself. I looked on line and of the websites I found Grass Barbers was by far the most comprehensive. I booked an initial visit and was very impressed by their representative who I discovered was the owner himself. He explained how they worked and I was very pleased with what he told me. On the first visit I was impressed at the way they worked and the attention they paid to clearing up and sweeping.. In addition they gave the lawn treatment for weeds and moss. I am very happy to recommend this exceptionally committed company. I have been using Grass Barbers on a fortnightly basis for the last 2 months since I first engaged them on a one off basis to tidy my garden for a birthday party. They have done an excellent job in taming my garden from the overgrown mess it was. 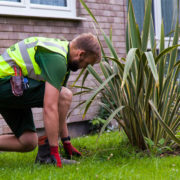 Grass Barbers spend 2 hours each time mowing the lawn, weeding, pruning, turning over the soil for planting and generally keeping the garden good to enjoy. My previously sad-looking lawn is now starting to look healthy and green and I am certain will look as good as a bowling green by the summer. The nicer looking garden has now motivated me to plant more flowers and vegetables and also refurbish the two ponds that had been neglected for many years. Grass Barbers provide reliable, friendly, affordable services and I can recommend them without reservation to anyone requiring such services. Great work from the team by the way! They were fantastically efficient and a very professional job! Very happy! Thank you.